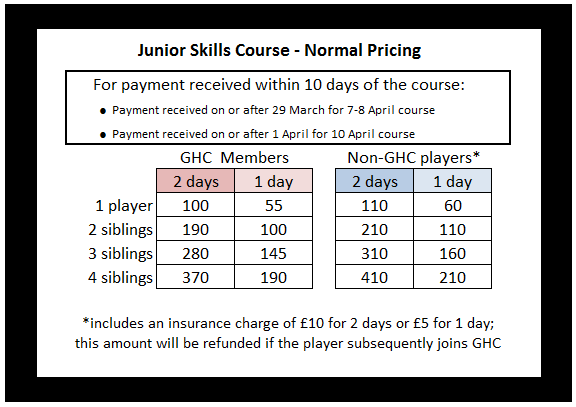 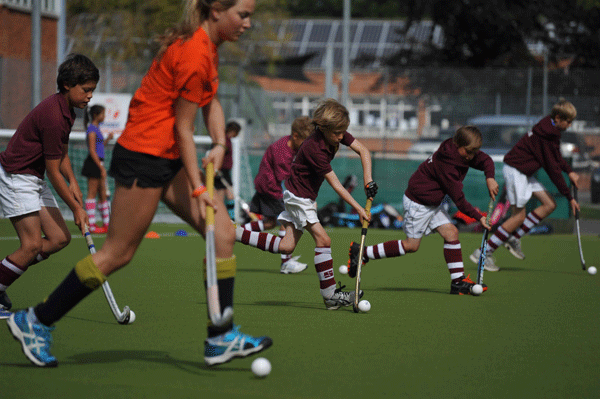 For U10, U12, U14 and U16 Club players wishing to take their skills to the next level, these five-hour sessions are fun and fast - guaranteed to improve your game! 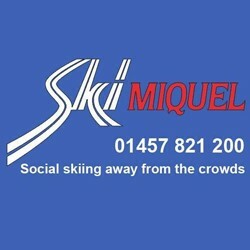 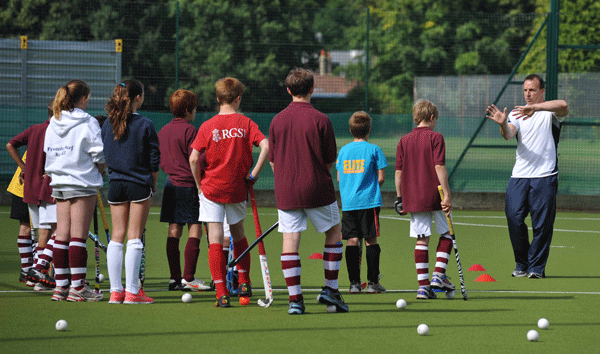 Sessions include warm-ups, core skills, individual drills, fitness and match play. 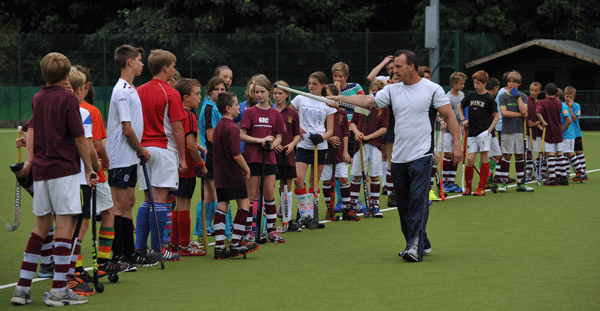 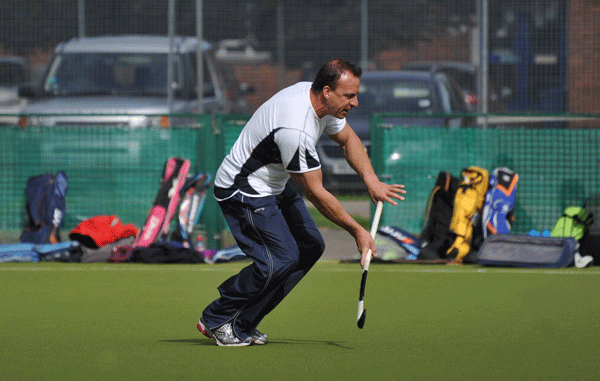 Ian 'Jenno' Jennings is Guildford HC's Performance Director, Head of Coaching and Coach to Men's and Ladies 1st XI teams. 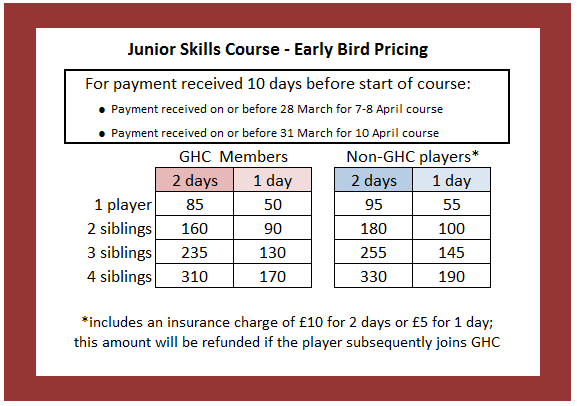 Jenno is running these 2 day Junior hockey performance courses assisted by members of the Men's 1st XI team to provide an excellent coach-to-player ratio.